The vitality of a building depends on the mechanical systems - the heating, ventilation, air conditioning, plumbing, piping, and controls that make a modern structure functional, safe, and comfortable. For our client’s best advantage, these systems must be designed and constructed in the correct manner. We Build Quality for our clients with a complete construction process that embodies these beliefs. 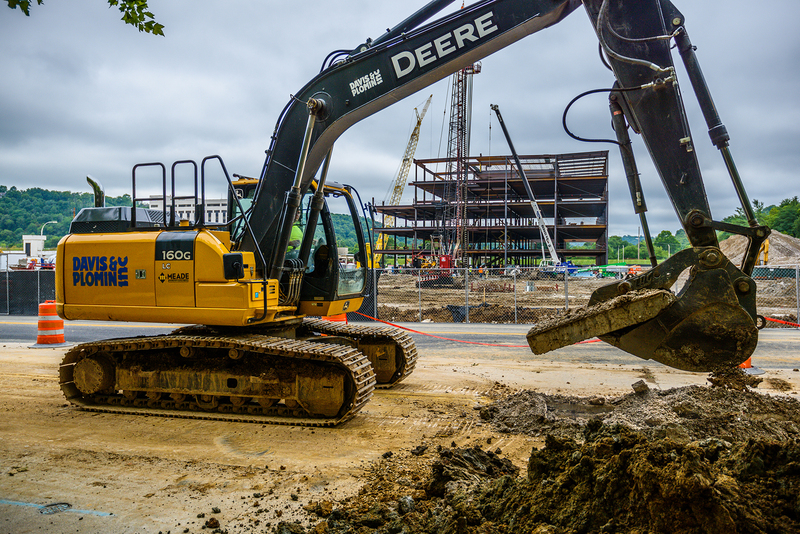 We Build Value for our clients by providing unique approaches to difficult facility and building construction issues that can positively affect the bottom line. Davis & Plomin offers a complete range of innovative solutions to protect and enhance the investment of a client's facility by reducing energy and operational costs, improving tenant and employee productivity, and by promoting a sustainable building environment. Our clients are a diverse group and include some of the most demanding building environments in Hospitals, Public/Private Universities, Courthouses, Churches, Manufacturing Facilities, Warehouses, Commercial Office Buildings, Sports + Recreation Facilities and Public/Private Elementary, Middle, and High schools. Davis & Plomin is committed to supporting community causes that improve and enhance our community. We invest our time and resources through ongoing financial sponsorship support and non-profit board participation by our employees. We help build communities and we support them in maintaining their viability. Davis & Plomin Mechanical Contracting, Inc.